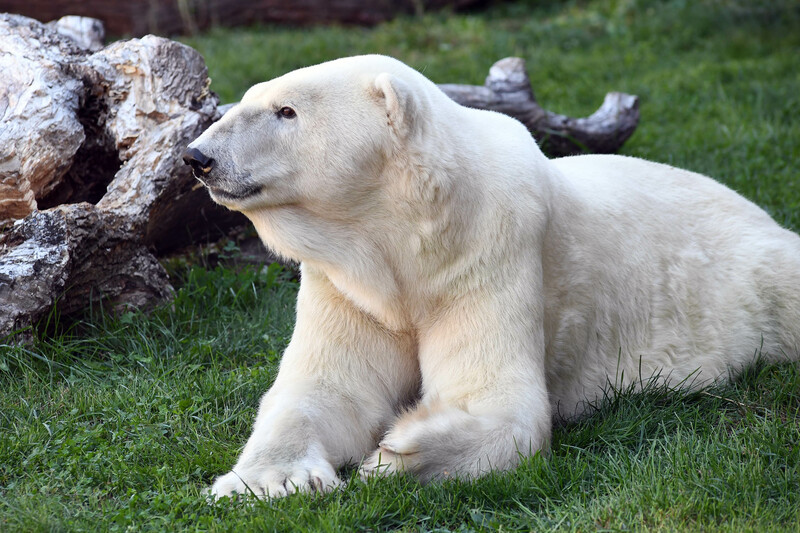 BROOKFIELD, Ill. (WLS) -- Aussie, the oldest male polar bear in a zoo in North America, was euthanized Friday at the Brookfield Zoo, the zoo said. The zoo said the 32-year-old Aussie was experiencing a number of age-related diseases, including arthritis in his legs. Zoo veterinary and animal care staff noticed a gradual decline in his condition over the past several weeks and decreasing response to medication, so it was decided to euthanize Aussie to prevent him from experiencing discomfort. "Our primary focus is always the wellness of our animals, said Dr. Michael Adkesson, vice president of clinical medicine for the Chicago Zoological Society, which manages the zoo. "Aussie has been part of our family here at Brookfield Zoo for more than 30 years, and today is a difficult day for our team. However, it is the best decision for Aussie as medications could no longer control the pain associated with his age-related arthritis. Our staff could tell his comfort was really declining and knew it was the right time. It is very similar to the tough decisions that people must make for their pets at home in deciding when to say goodbye." 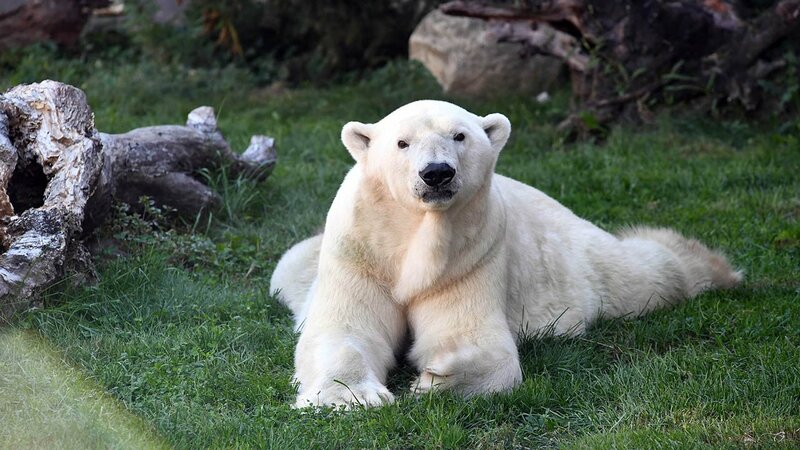 Aussie was born at Adelaide Zoo in Australia in 1985 and arrived at Brookfield Zoo in 1986. He was the first polar to come to North America from Australia. 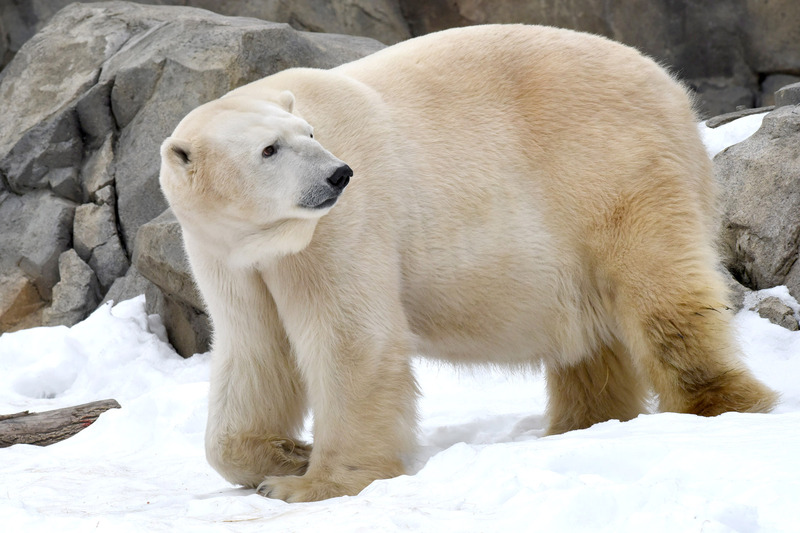 After being introduced to a female polar bear at the zoo, they produced five offspring, including 11-year-old Hudson, who still resides at Brookfield Zoo.